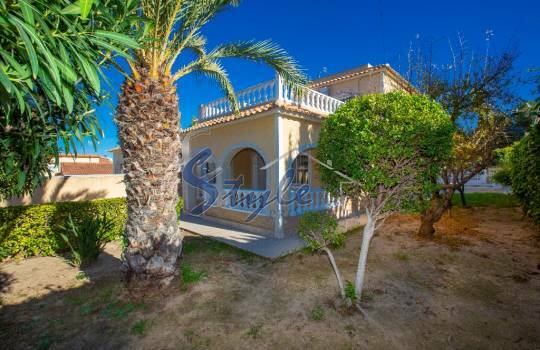 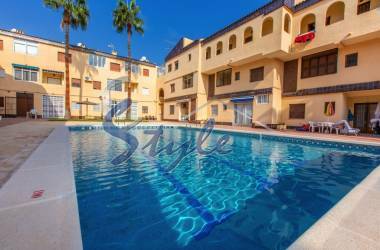 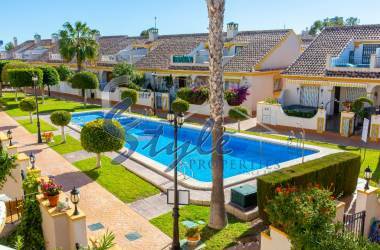 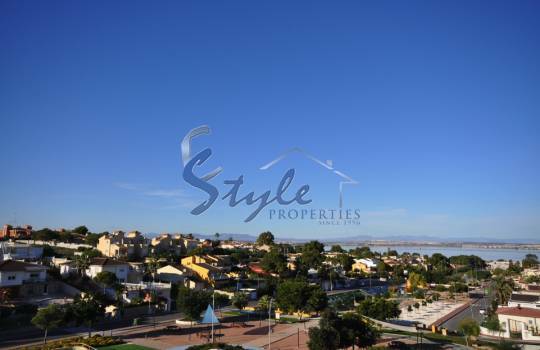 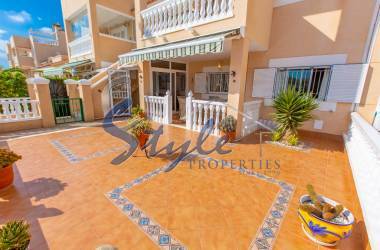 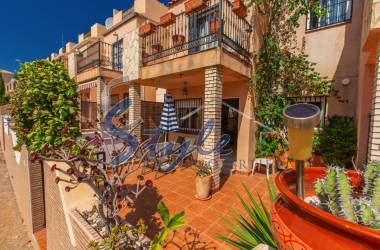 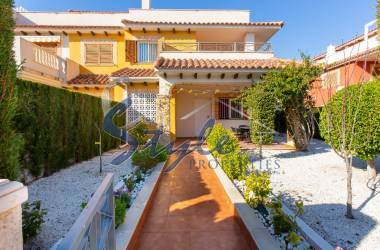 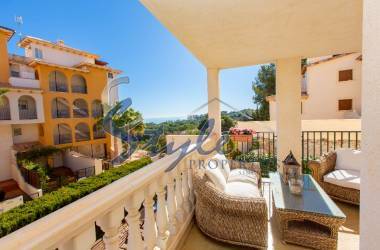 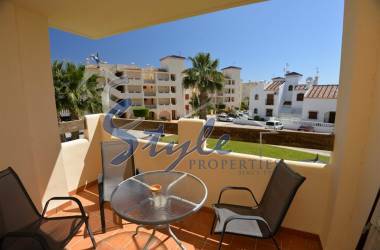 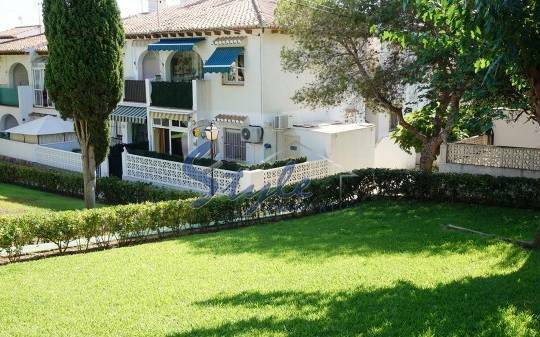 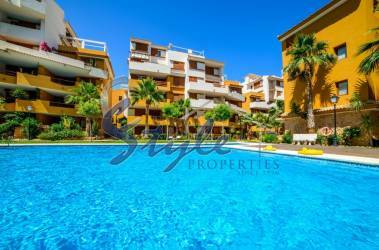 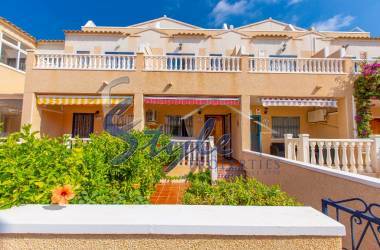 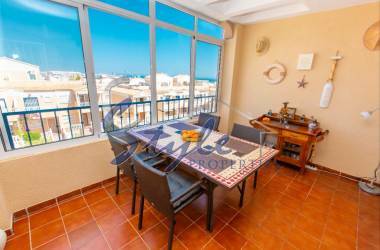 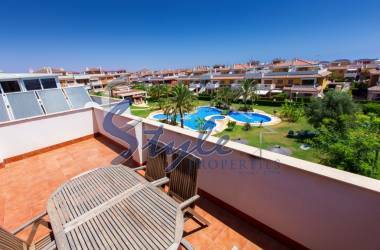 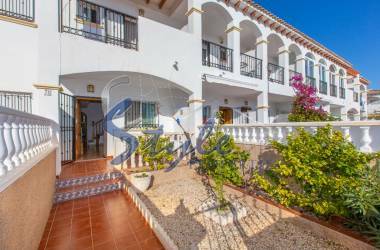 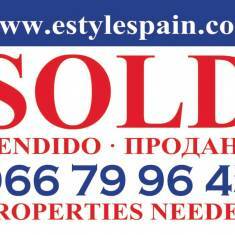 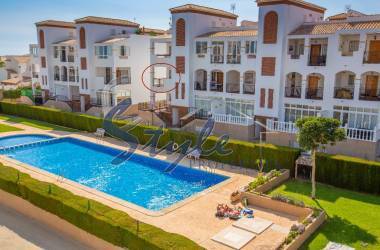 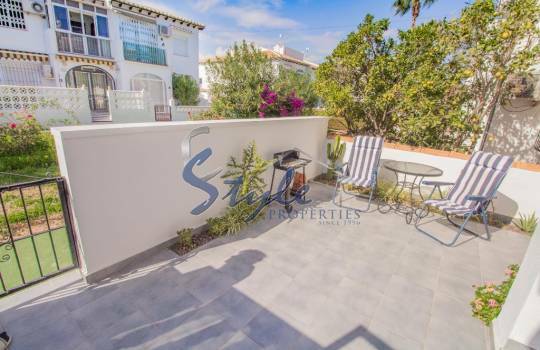 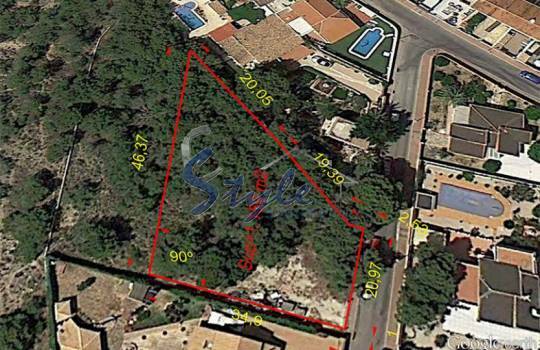 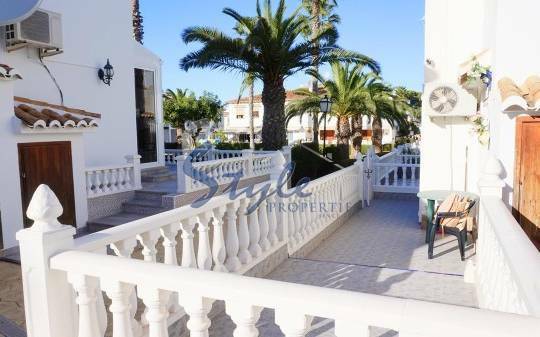 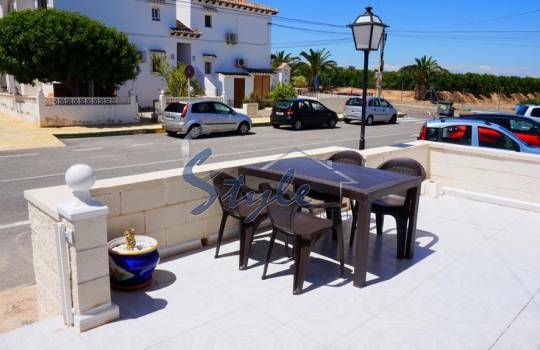 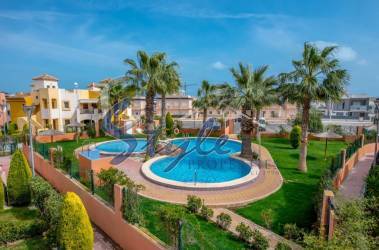 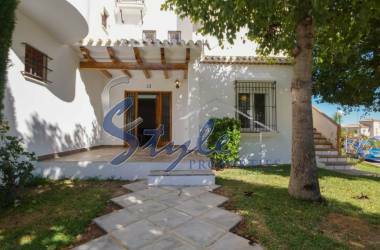 Los Balcones is a very popular area surrounded by private villas and is only 5 min drive away from Torrevieja and Orihuela Costa beaches and golf courses. 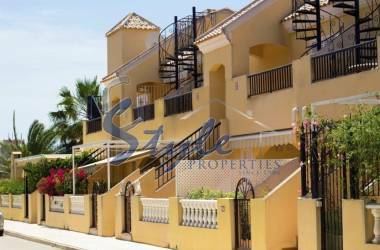 It is a growing area, here you have a nice commercial centre with a variety of restaurants, bars and small shops, pharmacies, supermarkets and a 5 star hotel. 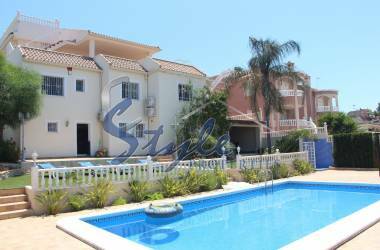 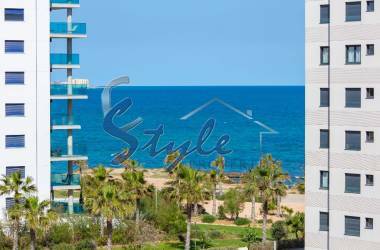 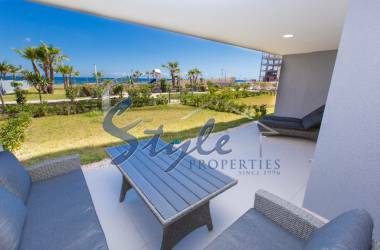 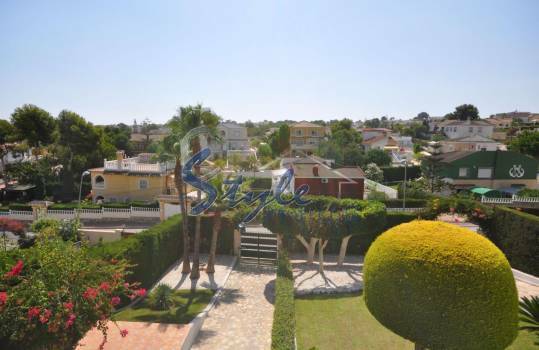 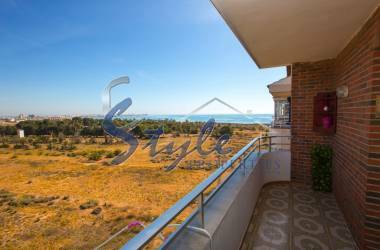 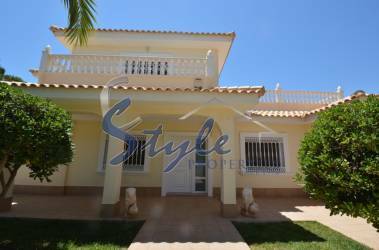 E-Style offers a great selection of villas with large plots, semi detached houses with private pool and garage or holiday apartments in mediterranean urbanisation with beautiful garden areas and pools. 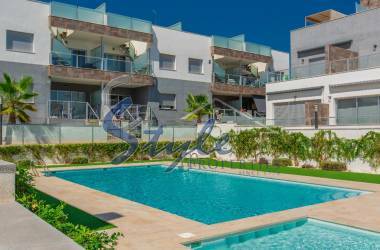 The are of Los Balcones is growing and now we can also offer new build luxury villas and also residential complexes with apartments in Los Balcones area.